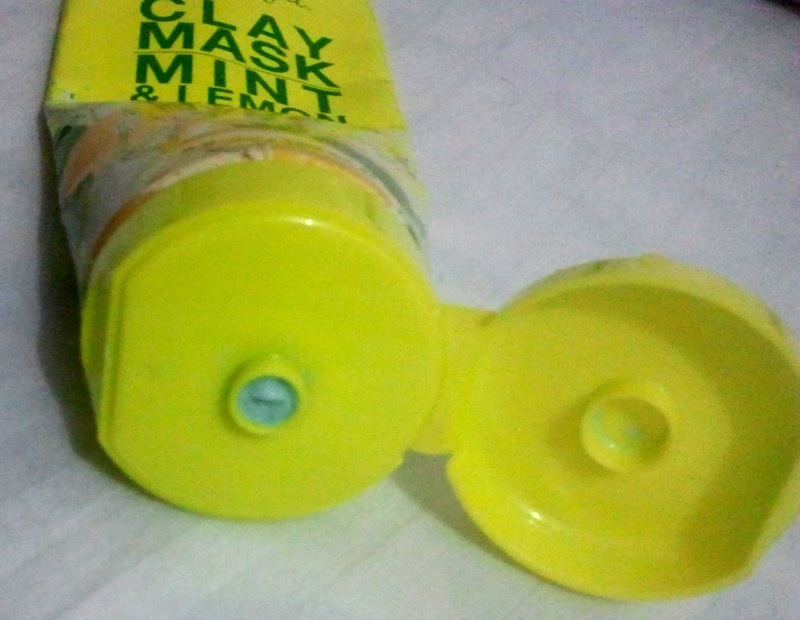 Review: Another must have skincare product for all those with oily skin. Lik I mentioned in my previous post (St. Ives Apricot Scrub) I did mention that the combination of these 2 products have helped me immensely with clearing my blemishes and helping me deal with my extremely oily skin. I apply this once a week for 20 mins, which it takes to dry. Make sure not to make many facial expressions in this time as it could be tough on your facial skin. 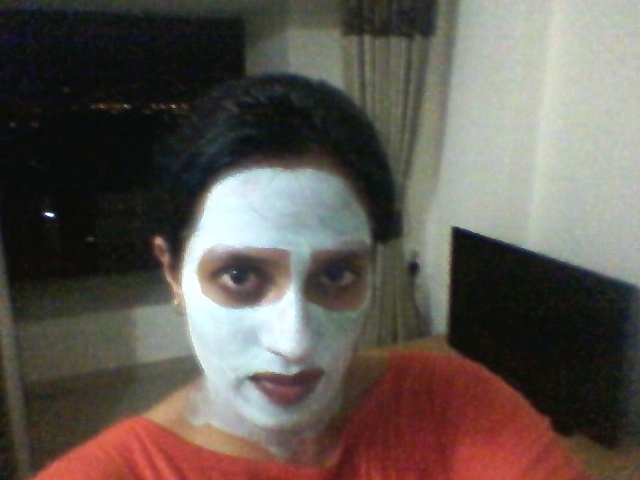 Apply for 20 mins and then wash it off. 2 simple steps for that glowing facial skin…yes glowing and you will notice it once you have washed the product of your skin. I actually feel the difference in my skin with all the junk that was lying on the surface with the oil now removed. If you feel your skin way too dry follow it with a light day moisturizer. I do skip this product in the winter as long as I don’t feel the need to use it. 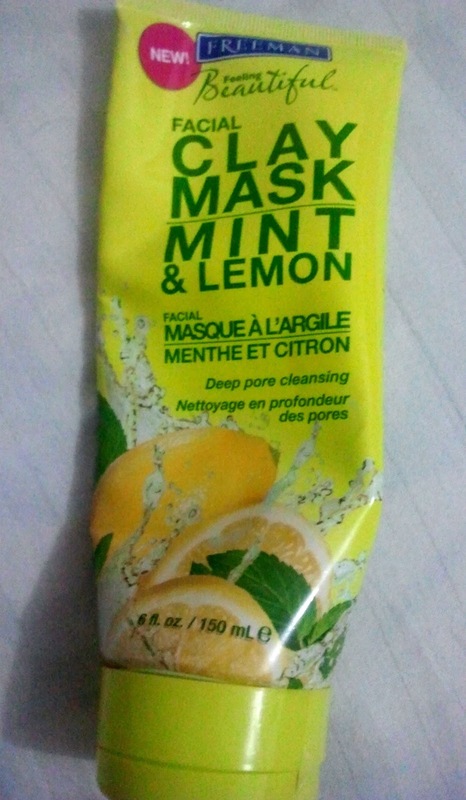 Verdict: A must have for those with oily skin and works even better if used once a week in combination with the St. Ives. Apricot scrub. You should keep the blogging up, your format is great!